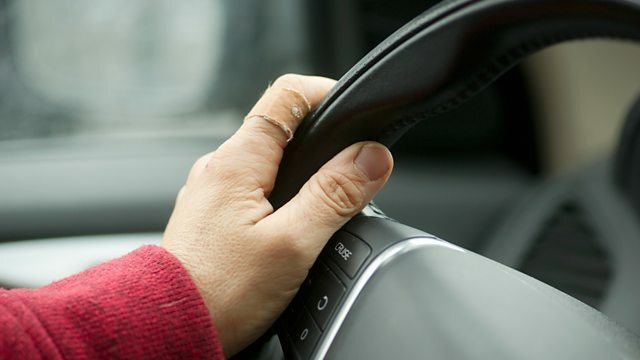 BBC Radio 4 - Am I Too Old to Drive? Am I Too Old to Drive? Julia Langdon was so concerned about her elderly father’s driving that she reported him to the DVLA. Julia asks if we need to force the over 70s to have their driving assessed. Political reporter Julia Langdon was so concerned about her elderly father’s driving that she reported him to the DVLA to try to get his licence taken away. Now, septuagenarian Julia asks if we need to change the law and force the over 70s to have their driving assessed officially. Darren Shirley of The Campaign For Better Transport who explains that isolation and loneliness are the consequences for the elderly in a car-based society. Julia Langdon was Fleet Street's first female Political Editor and has been a Lobby Correspondent for over 40 years.